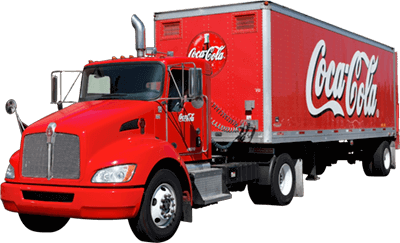 Despite its global recognition and unsurpassed popularity, the Coca-Cola brand had a very modest beginning. Coca-Cola is the creation of Dr. John Pemberton – a pharmacist from Atlanta, Georgia. On May 8, 1886, the first Coca-Cola sold for five cents at Jacobs’ Pharmacy. Thanks to its delicious, refreshing flavor and clever marketing, Coca-Cola is now an international success. Coca-Cola once again made history in 1982 with the introduction of Diet Coke. Diet Coke, a zero calorie soft drink, allows Coke fans to indulge in the delicious flavor of Coca-Cola – but not the calories. 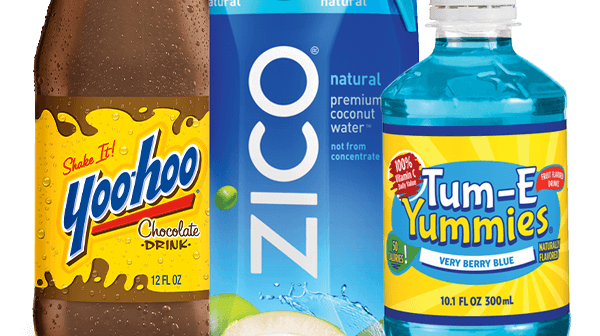 Ozarks Coca-Cola/Dr Pepper Bottling Company bottles and distributes this groundbreaking flavor, now the top diet soft drink in the world, and the third most popular soft drink overall. With Coca-Cola Zero Sugar, we’ve enhanced that real Coca-Cola taste, while keeping the calories exactly where you want them— Zero. 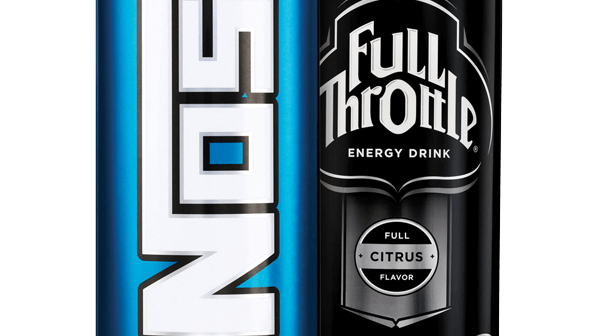 For more flavor than our old Coke Zero recipe, we’ve optimizing our unique blend of flavors for added sweetness. Coca-Cola Life is a reduced-calorie cola sweetened with cane sugar and stevia leaf extract. Coca-Cola Life has 35 percent fewer calories than other leading colas. 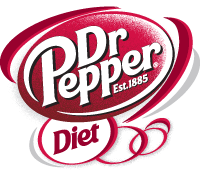 In 1885, pharmacist Charles Alderton created the unmistakable flavor of Dr Pepper. Because it is crafted with 23 flavors, Dr Pepper is a true one of a kind – not a cola, not a fruit flavored beverage – Dr Pepper has a difficult to define flavor completely its own. Always an innovator, Dr Pepper frequently brings variations on its distinct flavor to the marketplace. 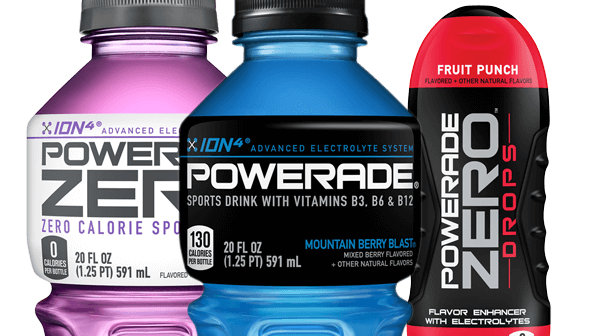 Refreshes just like the 23 flavor original but frees you from calories and sugar. Diet Dr Pepper was introduced in 1963. Diet Dr Pepper is a favorite among diet sodas thanks to its distinctly un-diet flavor. 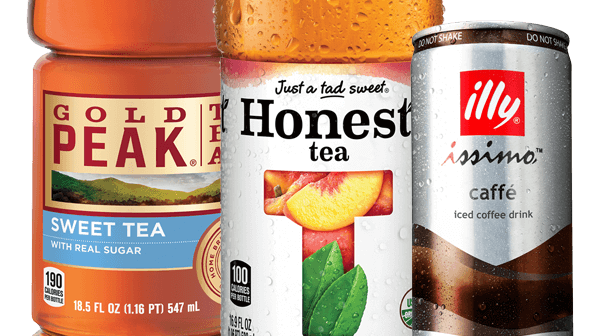 Like regular Dr Pepper, Diet Dr Pepper innovates with remarkable new flavors. A low-calorie version of Dr Pepper, released in 2011. Contains ten bold tasting calories with the same authentic 23 flavors of Dr Pepper. Fans of old-fashioned flavor love Barq’s. Barq’s is best known for its distinctive Root Beer (Barq’s has Bite!). 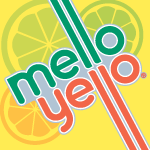 Mello Yello offers a smooth citrus taste all its own – when you drink Mello Yello everything goes down easy. Also available in a calorie-free version. 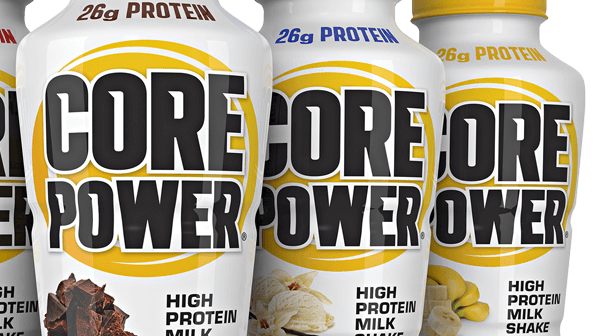 The same great taste from the 1990s is back. 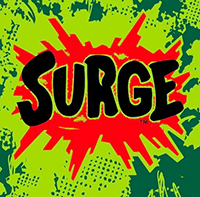 SURGE is the bolder citrus soda that fuels a familiar rush from back in the day. 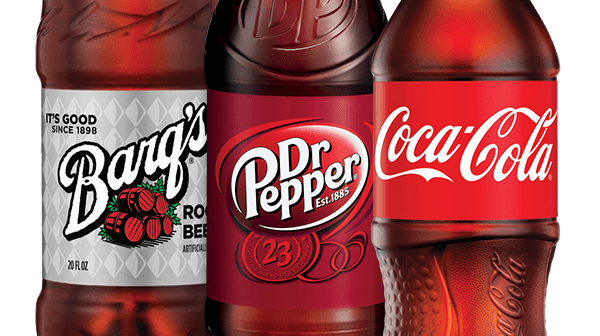 Ozarks Coca-Cola/Dr Pepper Bottling Company bottles Fanta—fun soda flavors to refresh you any time. While Canada Dry has several brands under its umbrella, in the United States its name is nearly synonymous with Ginger Ale. Canadian Pharmacist John McLaughlin created Canada Dry Ginger Ale in 1904, the beverage enjoyed widespread popularity—particularly as a mixer during prohibition. 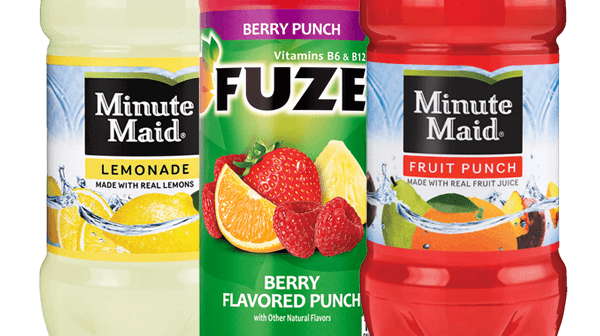 Today, Canada Dry offers several delicious sparkling beverages including standards like Club Soda, Tonic, Diet Tonic, Diet Tonic with Lime, and Ginger Ale. 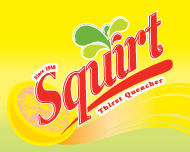 Herb Bishop of Arizona invented Squirt in 1938. 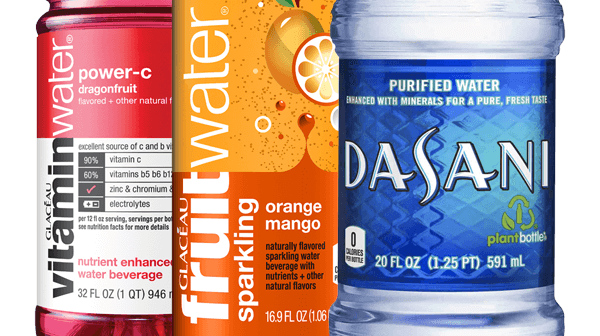 Known for its bright, refreshing citrus taste and relatively low sugar content, it remains popular to this day.